At the time of day this was taken, the particular lighting begged for black and white and the beams of light streaming in from the vintage windows added a touch of mystery. 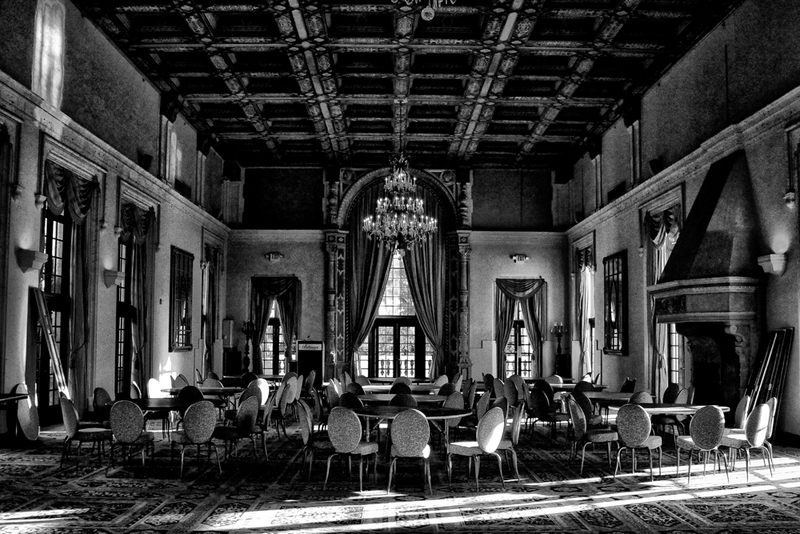 So, added to the countless memories having been made inside this Ballroom in the past, here’s, looking forward to the next happy occasion. May we all share in some of that happiness…inside or out.